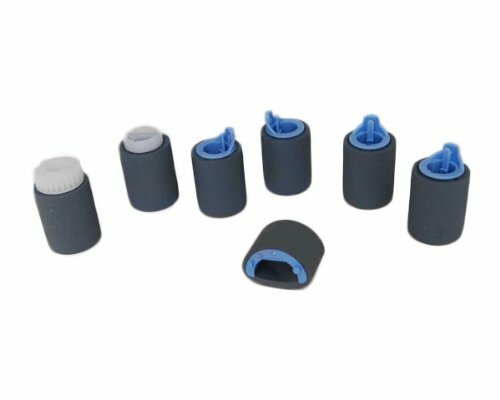 Paper Feed Repair Kit for HP LaserJet 4200L Laser Printer (OEM - Includes 4x Separation Rollers, 2x Paper Pickup Rollers $ 1x D-Shaped Tray 1 Pickup Roller), manufactured by HP This high yield toner cartridge prints 9000 pages with an average of 5% coverage. Page Yield is based on Konica Minoltas manufacturer specifications. The actual yield can vary depending on factors including: the size paper you are using, your printers settings, & how much content is printed onto each page.